Do you ever feel like no matter how much sleep you get at night, you can still never manage to stay energized throughout the day? It’s hard to keep up with today’s fast-paced world, and your energy levels are connected to a lot more than just sleep. What you eat has a huge impact on how sluggish or energetic you feel, and unfortunately many favorite comfort foods are notorious for draining your energy. Not only does a lack of energy make you cranky around your co-workers and loved ones, it can also affect your overall health. When you are low on energy for a sustained amount of time, you become fatigued, which breaks the body down physically, mentally, and emotionally. 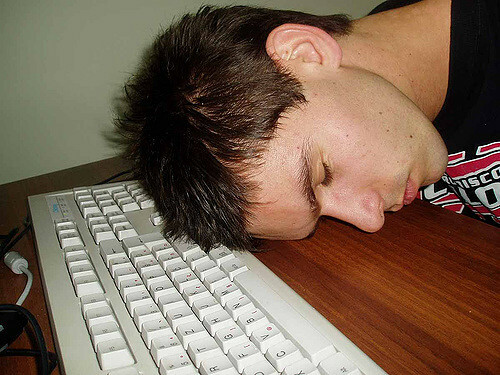 Fatigue can lead to a weak immune system, depression, and even chronic conditions, such as heart disease. Put down that sugary soda and caffeine-filled cup of coffee and think for a moment about eating for energy. As a stimulant, caffeine gives you a false sense of energy, but you’ll feel a crash after that energy high peaks and end up feeling even more tired than you did before. Here are some natural and delicious energy-boosting foods to incorporate more of in your daily diet. One of the most important nutrients for energy is iron, and nearly 10 percent of women between 20 and 50 are deficient in iron. Plant-based iron-rich foods include things like beans, lentils, and spinach. Since vitamin C helps your body absorb iron, make sure you’re getting enough of this vitamin in your diet through healthy foods as well. 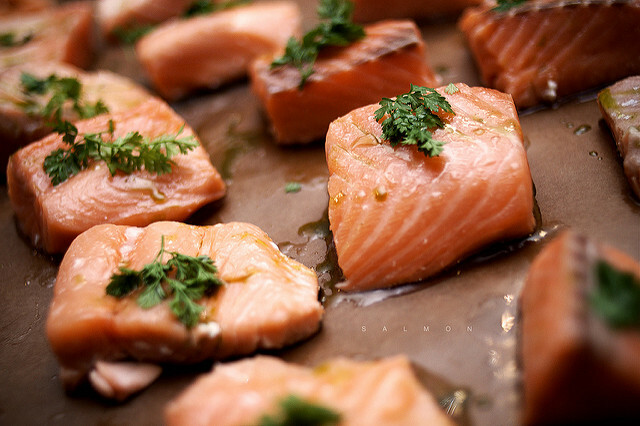 Healthy fats are also important to sustain energy, so don’t cut out fats entirely if you’re watching your diet. Your body needs healthy fats to absorb antioxidants, and antioxidants fight free radicals in your body to keep you healthy and energized. Omega-3 fatty acids are great for improving brain function and snapping you out of your mid-day slump of sluggishness. Also, lemon water and coconut water are hydrating and energizing beverages that are good for the body and cut caffeine out of the equation. Cooking for more energy is fun when you have some creative recipes on hand. Here are some tasty recipes to make when you feel inspired to try something new. If you aren’t getting the energy-boosting nutrients your body needs from food alone, then it may be time to consider taking a dietary supplement to sustain your energy and promote overall health. At Seagate, we produce lots of all-natural and organic foods that top the energy-boosting foods list. 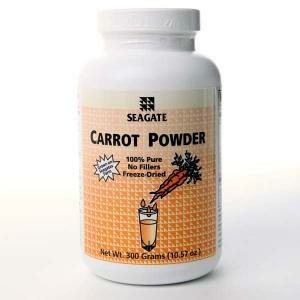 For example, try our carrot powder as an easy alternative to juicing. Or stock up on our Lycopene-15 capsules if you don’t like the taste of tomatoes but still want to get the health benefits they offer. © 2019 Seagate World|ProPhoto theme by NetRivet, Inc.